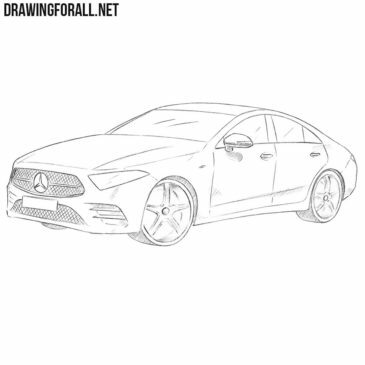 We love different cool cars, especially if Is Mercedes-Benz cars, and especially if is a Mercedes-Benz CLS. 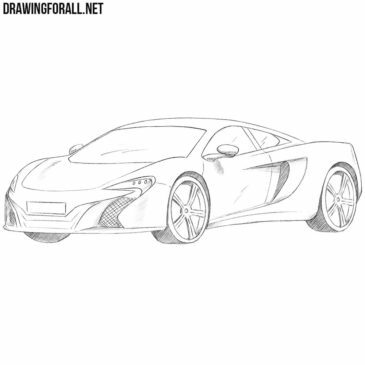 If you often visit our site, then perhaps you already know that we are very fond of cars of the brand McLaren. On our site there are already a lot of lessons about the most different models of McLaren. 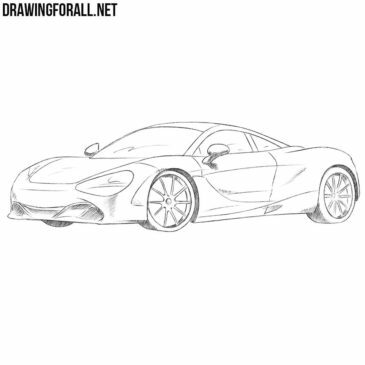 There’s nothing better than a cool sports car, such as the McLaren 720s, which we’ll be drawing in today’s drawing lesson. 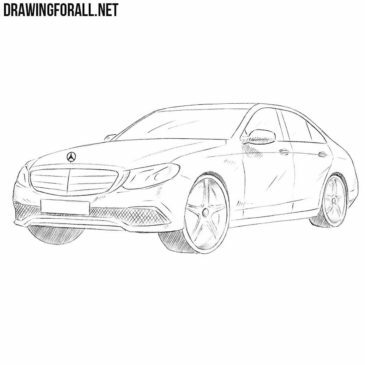 We love German cars very much, because they are very high quality, stylish and durable. And the biggest competitors among German cars are BMW and Mercedes. 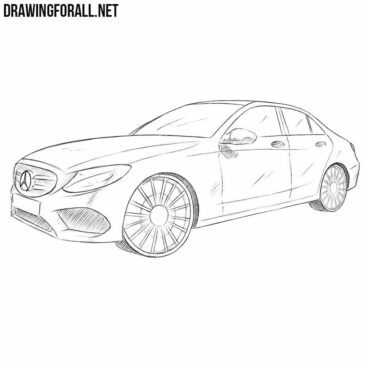 We are very fond of Mercedes-Benz cars, and we have already drawn a lot of different models of this company. 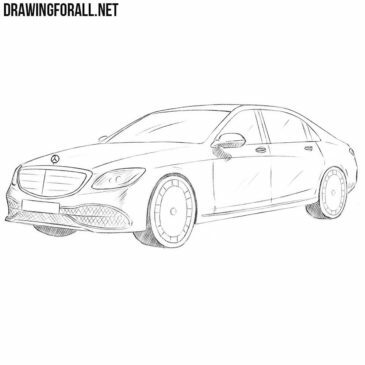 The team of our artists and editors is very fond of Mercedes-Benz cars. 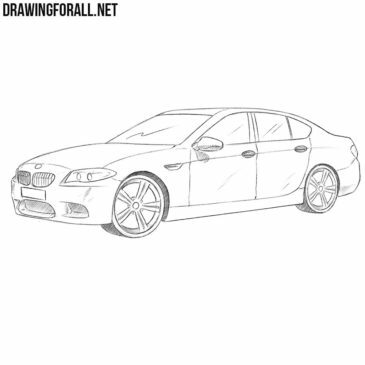 And that’s why we have already drawn a lot of different models of this famous company. 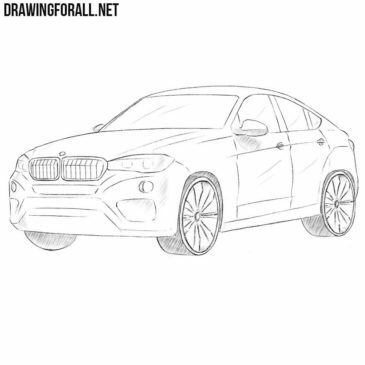 Mercedes and BMW are two ever competing German car companies. 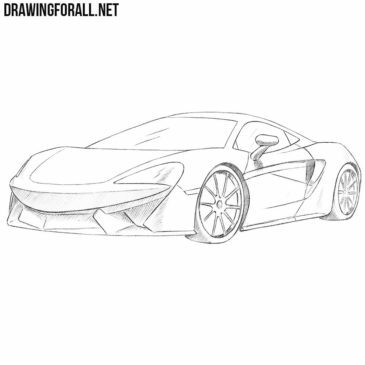 If you are a frequent visitor to our site, then you know that we love McLaren cars. As you probably know, we really like cool cars. 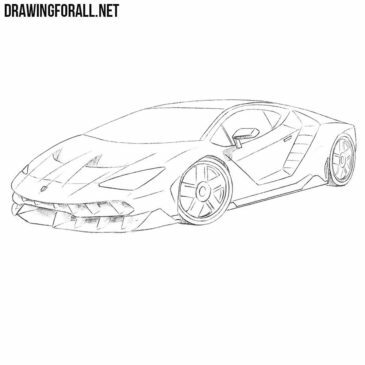 And on our site there is a huge number of drawing lessons about a variety of cool cars.